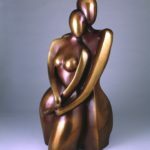 “I see the emotion in the form, the hard lines, the curves, and allow them to carry the human condition through and around the negative and positive spaces. 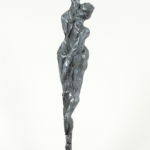 I am concerned with the fine line between the individual and humanity and how to achieve this without succumbing to sentimentality. 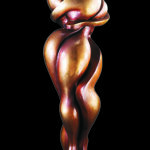 This is one of the great puzzles figurative sculptors face. 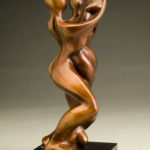 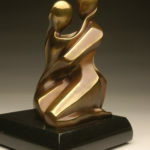 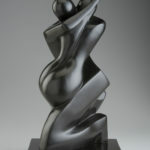 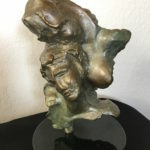 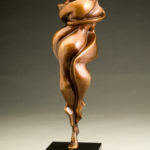 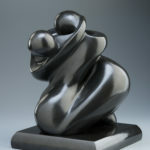 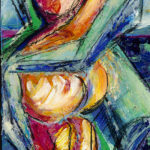 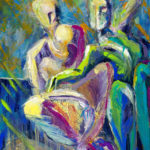 My approach is to let the form carry the emotion.” An intuitive artist, Shray’s sculptures never appear labored or forced. 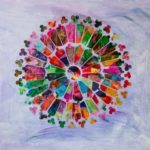 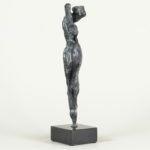 “While I work, I am able to see geometrically while recognizing a sense of humanity while pushing towards abstraction.” Shray balances the figurative and the abstract without losing human emotion. 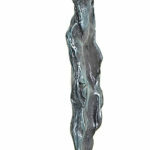 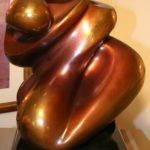 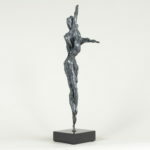 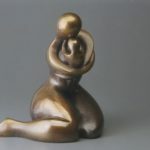 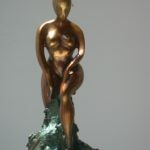 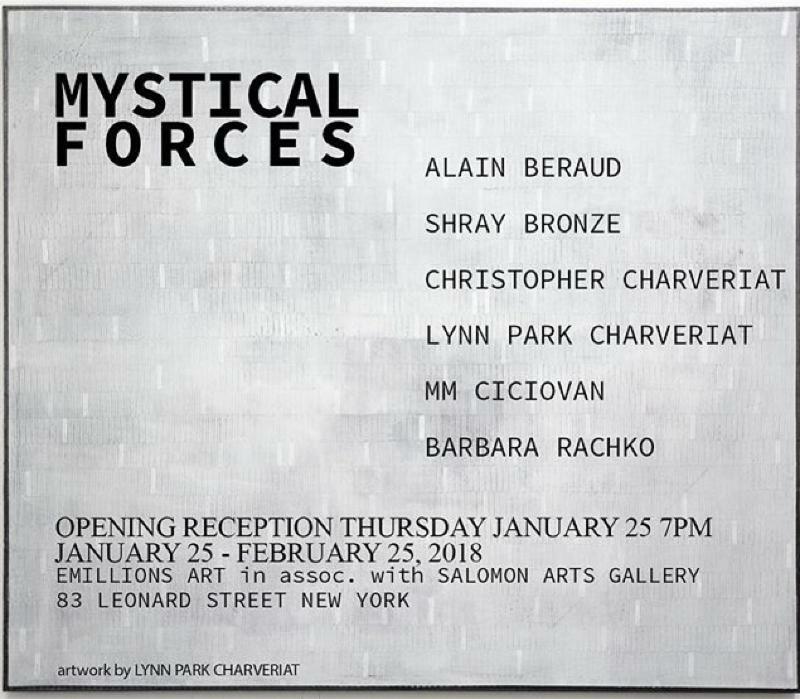 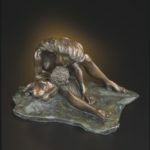 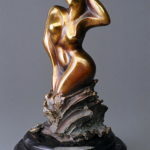 Shray’s bronze sculpture is constantly evolving. 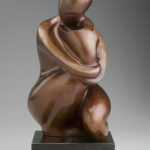 “My objective as an artist is to create a piece that captures movement in stillness. 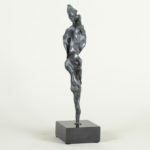 The hard metal becomes the flesh and bone of humanity to reveal a strong sense of universality and invite a personal identification. 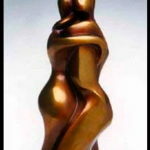 I strive for a quality of pureness and allow the viewer inside the work, to identify each in their own way with the story.” Her dedication to her sculptor’s vision was recognized with the 2018 Award in Sculpture by the Allied Artists of America Association. 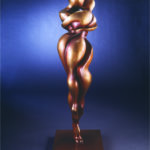 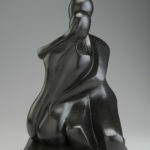 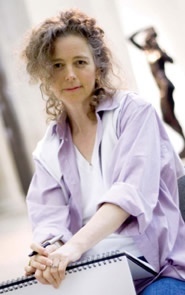 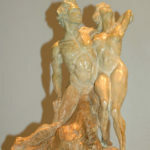 2007 Featured Sculptor, Opening Gala, Ed Chasen Fine Art Gallery, Georgetown, Wash, D.C.
2006 Accepted submission for the 2008 Olympic Games in Beijing, China on exhibit, Beijing JinTai Museum, Chaoyang Park. 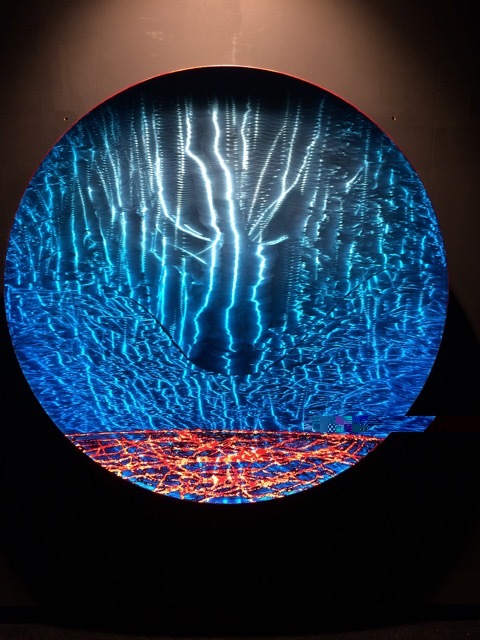 Among the dignitaries viewing the design Raising Tomorrow’s Olympic Champions, was Antonio Samaranch, Chairman of the International Olympic Committee, along with Chinese government, cultural and arts officials.